Perfect time to clean out those drawers and restock for the New Year. Limited Time Only! 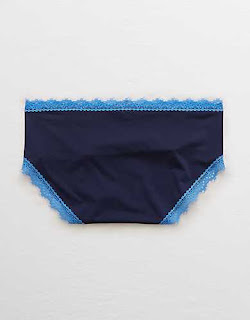 All Aerie Undies are 10 for $35!